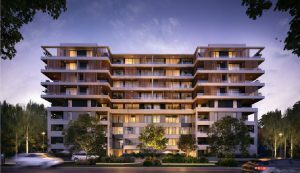 The Reserve is a new land release in Caboolture between the Sunshine Coast and Brisbane. 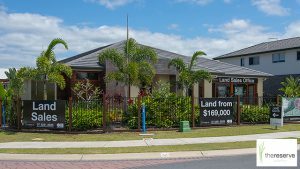 The new land estate offers house and land packages and sits within 13 hectares of parkland. 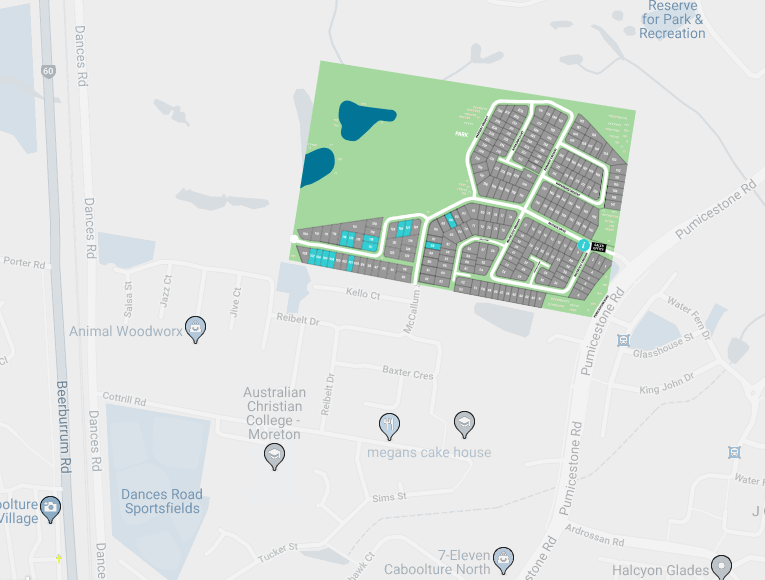 Landscaped to complement its bushland setting, The Reserve offers 227 suburban lots priced from $185,000 – $210,000. 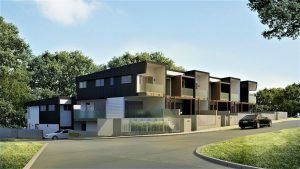 Ideal for families there will be parks, footpaths, playgrounds, picnic areas and barbecues. Located just a few minutes from medical facilities and health services, public transport, cafes ans shops. 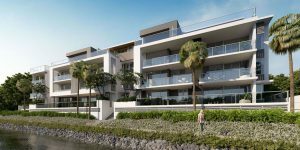 This new land release is just twenty minutes from the beaches and water sports opportunities of Bribie Island and close to the M1 for access to the Sunshine Coast to the North or Brisbane to the South. There are also plenty of options in terms of schools, plus the local and QUT North campus. 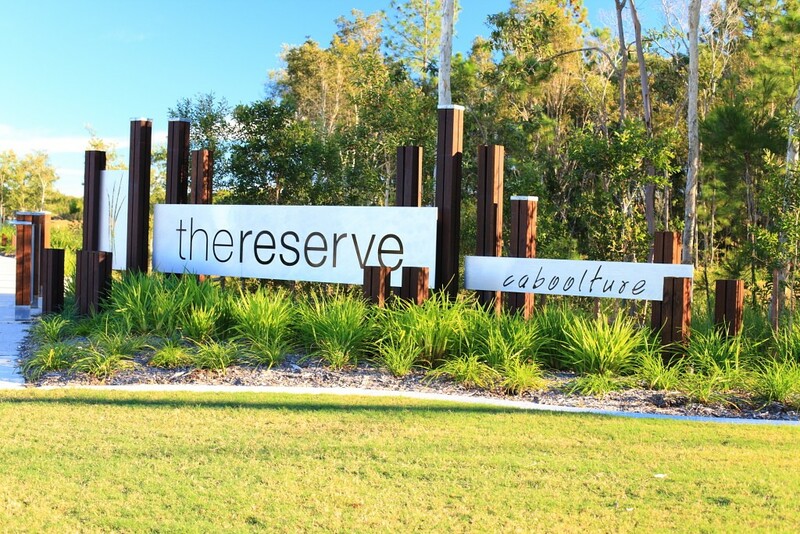 The sales office for the Reserve Caboolture is at 9 Reserve Drive, Caboolture.